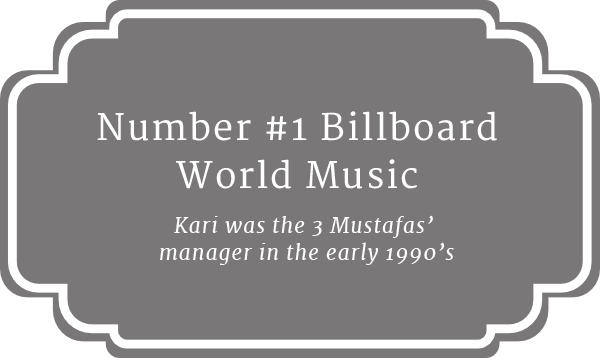 Below are just a few of the artists Kari ushered into the top of the charts in 2017! 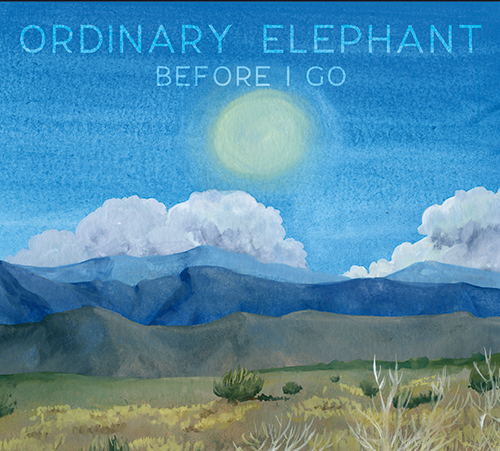 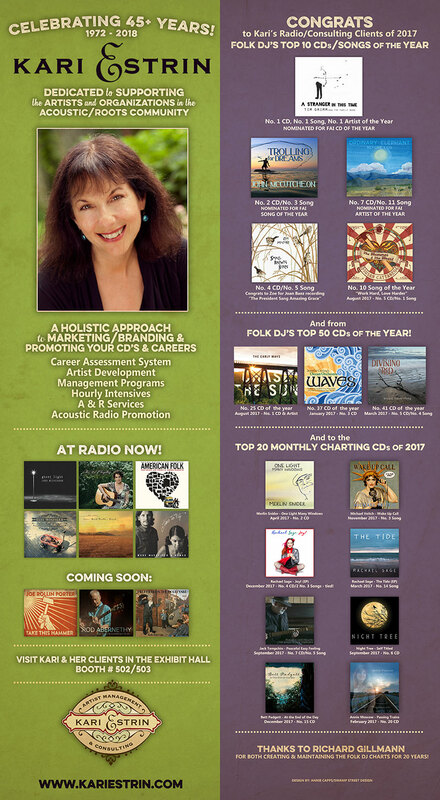 Kari has dedicated her life to promoting and serving the folk/acoustic and roots community. 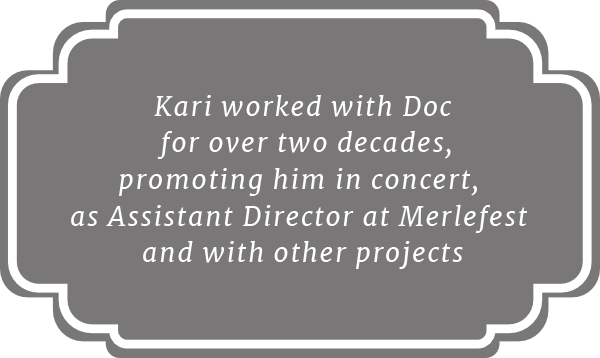 Kari has worked with great effectiveness over these four and a half decades in supporting performing artists, while creating both events and forming organizations that foster this genre. 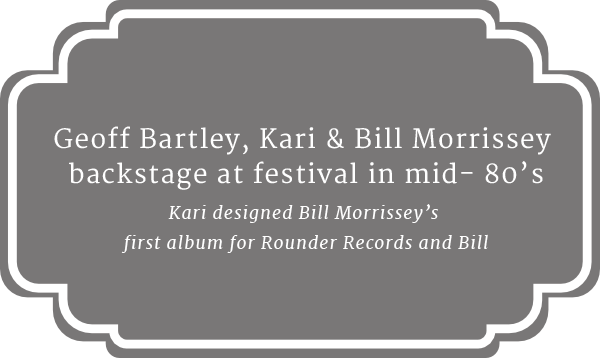 Her experience is broad with great depth, and Kari also broke some glass ceilings along the way! Put your career on the fast track to success!